Copyright collecting agencies (referred to in some jurisdictions as copyright collectives or collections agencies) are organizations which collect royalties on behalf of their members. Their members may include artists, authors, musicians and other owners of copyright in works. Artists (such as visual artists, authors, musicians and filmmakers) use copyright collecting societies to grant licences of their copyright to third parties. The collecting societies (1) negotiate licences of their members’ works, (2) collect the royalties, (3) retain a proportion of the fees that they collect as a commission, and (4) then distribute the remainder to their copyright owner members. These agencies make it easier for copyright owners to licence their work. They also simplify the process of licensing for prospective users of copyright material who otherwise need to identify and locate the copyright owner and negotiate a licence on an individual basis. Some copyright collecting agencies have reciprocal relationships with equivalent collecting societies overseas and are able to access licensing opportunities for their members outside Trinidad and Tobago. As such, they may also be able to facilitate licences of international works to Trinidadian users. Copyright and neighbouring rights shall be transmissible in whole or in part by assignment, by disposition or by operation of law, as personal or moveable property. Other functions of copyright collection agencies include representing copyright owner members and protecting their economic and creative interests by documenting and identifying unauthorised use of members’ works and pursuing infringers, creating international affiliations with copyright collecting societies overseas so that licence fees can be collected for overseas use, and educating the public and representing their members on a national and international level. There are several such copyright collective agencies in Trinidad and Tobago. These include the Copyright Music Organization of Trinidad and Tobago, the Trinidad and Tobago Copyright Collection Organization and Awesome Limited. It should be noted that these entities are all private corporations and are not state agencies. Aggrieved parties may also be entitled to civil remedies, separate and apart form the penalties for the offense of infringement. Any performance that is outside of the normal domestic circle is public. At any public party, both the promoter and the DJ are required to obtain a license from the relevant collective management organization(s) to play music. This applies even if the DJ is at a house party or ‘blocko’. It is of no consequence whether the public performance is given live or by means of a radio, television, stereo player, jukebox, video or karaoke. Neither does it matter if no admission fee is charged nor whether the performers are paid or not. Further the possession of a record, tape or CD does not grant the right to perform that music in public. In each of these instances a license is necessary. 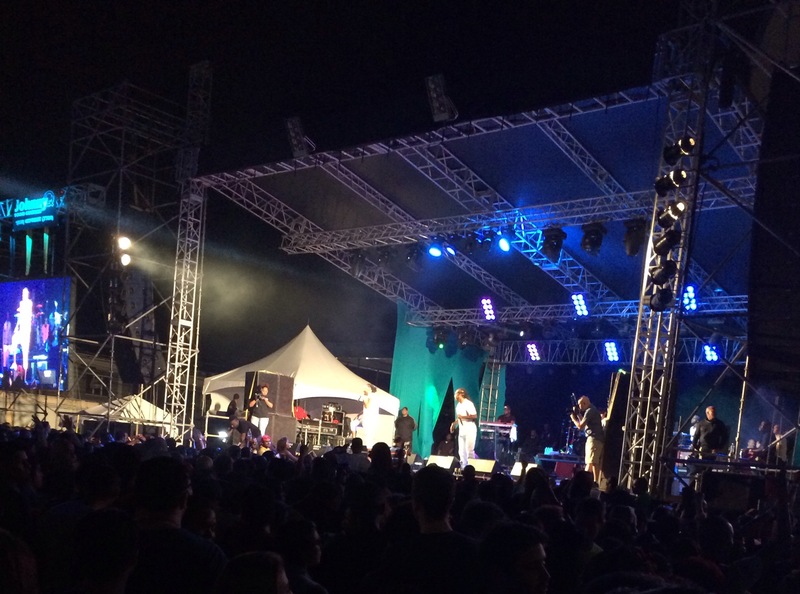 During Carnival, registered DJs are offered a special taping concession that authorizes the recording of compilation music for the purpose of performing such music on trucks. The playing of music in the privacy of your home. Performances during religious services in churches or other established places of worship. Live performances of musicals, operas, ballets and other dance.